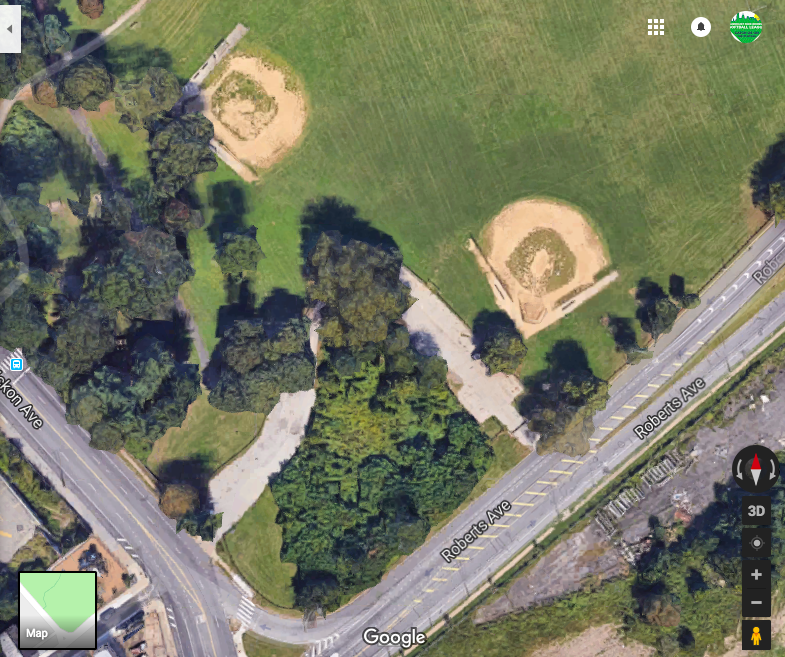 The Fairmount Park Women’s Softball League uses the current official slow-pitch softball rules as adopted by the Amateur Softball Association of America (ASA), with a few exceptions. To download the League Guidelines, click here. 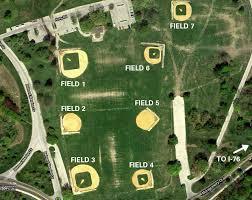 For directions to Belmont Plateau, or for a layout of fields, click here.